If you are facing issues like fogged glass, air leakage, damage, or reduced energy performance in your windows, you might need help deciding whether your windows need to be repaired or replaced altogether. It can be a confusing topic, but taking a look at some window facts and specifics should get you on the right track to finding your answer. Often, if you are looking at window replacement in Scappose, your best bet is to call a windows and doors professional who can give you an over the phone or in person consultation that is relevant to your particular situation. A very common problem is for window glass to become a milky, opaque color over time. This is caused by a leak which lets moisture into the area between the panes, condensing and developing a foggy appearance. This is the last thing you want to happen to your clear, bright windows. 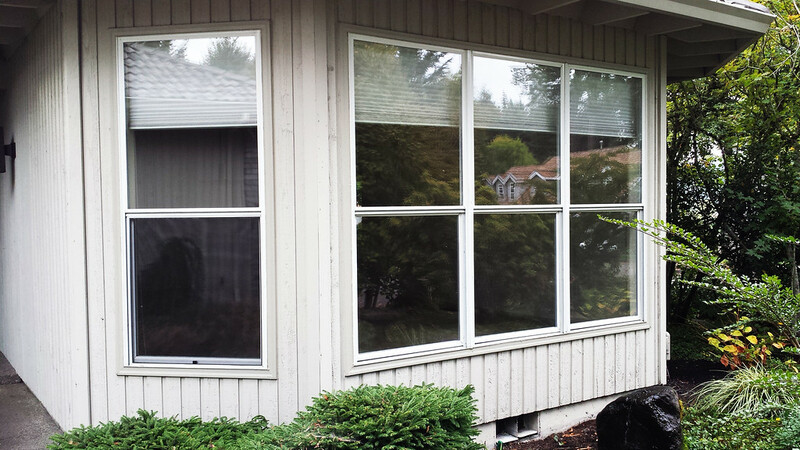 Luckily, if this is your issue, you probably do not need a full window overhaul, but simply a glass replacement . Consider upgrading to a premium glass that is known for its strength, durability, and efficiency, like Cardinal glass. Want More Out of Your Windows? If you are struggling with your windows ability to control air temperature and noticing that your electricity bills are high because of this, you might want to consider replacing your windows with fiberglass models that are extremely energy efficient. The best windows on the market are coated in three layers of silver which help block and regulate heat and cold around your home. Whether it is a glass replacement, a repair, or a total window replacement that you are in need of, professional and affordable window replacement in Scappose is right around the corner. Fixing or upgrading your windows can make a big difference in the life of your home and your overall utility costs.